MONDAY, Aug. 27, 2018 -- Aspirin or fish oil probably won't help prevent heart attacks or strokes in folks who are already at risk for cardiovascular issues, three new studies show. 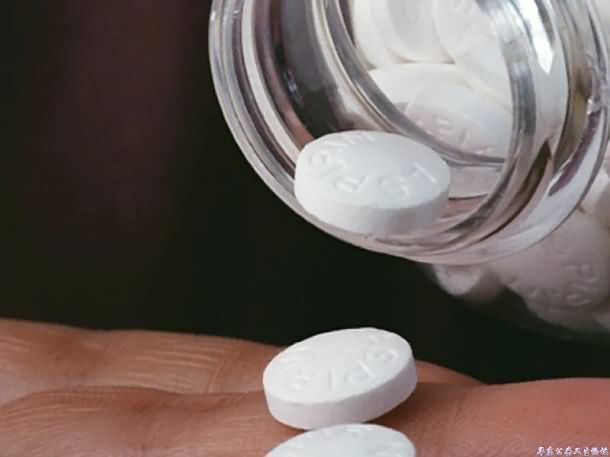 In the first study, taking a daily, low-dose aspirin did little to ward off first strokes or heart attacks in people who smoked, or had high blood pressure or high cholesterol. Meanwhile, a second set of studies discovered the news was just as grim for those with diabetes, as a higher risk for serious bleeding canceled out a modest benefit. And for those diabetics who might turn to fish oil supplements in lieu of aspirin, those also failed to help guard against heart dangers. In the first study, researchers led by Dr. J. Michael Gaziano, a preventive cardiologist at Brigham and Women's Hospital in Boston, followed more than 12,500 participants who took either 100 milligrams of aspirin or a placebo every day. All had some other risk factor for possible heart trouble. After five years, the rate of events such as heart attack and stroke were virtually equal in both groups -- 269 patients (4.3 percent) in the aspirin group and 281 patients (4.5 percent) in the placebo group. The study was funded by Bayer Co. and published Aug. 26 in The Lancet. In the diabetes research, which was reported by British researchers as two studies in the Aug. 26 issue of the New England Journal of Medicine, people with diabetes were randomly chosen to follow one of four treatments. One group received 1 gram of fish oil and 100 milligrams of aspirin daily. Another group received fish oil and a placebo instead of aspirin. The third group was given a placebo (filled with olive oil) for fish oil and received active aspirin. The final group received two placebos. She added that other studies have shown that there doesn't appear to be a benefit to fish oil supplements for people who've already had a heart attack either. Bowman is a professor of medicine and clinical trials at Oxford University's Nuffield Department of Population Health in England. Armitage noted that aspirin is still recommended for people who've already had events such as a heart attack or stroke. She is a professor of clinical trials and epidemiology at Oxford University. Catanese, who wasn't involved in any of the studies, said he wasn't surprised by the fish oil findings. The findings were presented Sunday at the European Society of Cardiology annual meeting, in Munich, Germany. Learn more about preventing heart disease, from the American Heart Association.